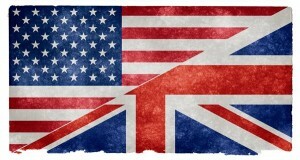 Most people are well aware of some of the most obvious differences between British and American English. For example, American English omits the “u” in colour, neighbour, honour, etc. However, you might not have noticed that there are many British words which are not widely used in the United States.